A drunk and disruptive passenger who caused a flight to Spain to make a U-turn has been jailed for 12 months. 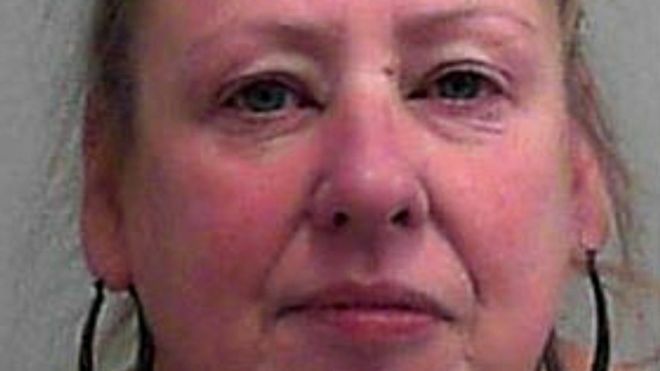 Sheila Thompson, of Torquay, Devon, admitted common assault and being drunk on a Ryanair flight from Bristol Airport to Alicante on 30 September. Bristol Crown Court heard Thompson slapped another woman on board, causing the plane to return to the airport shortly after take-off. When it landed, the 53-year-old was arrested and later charged. “We will, where possible, take action to put the offenders before the courts,” he said.